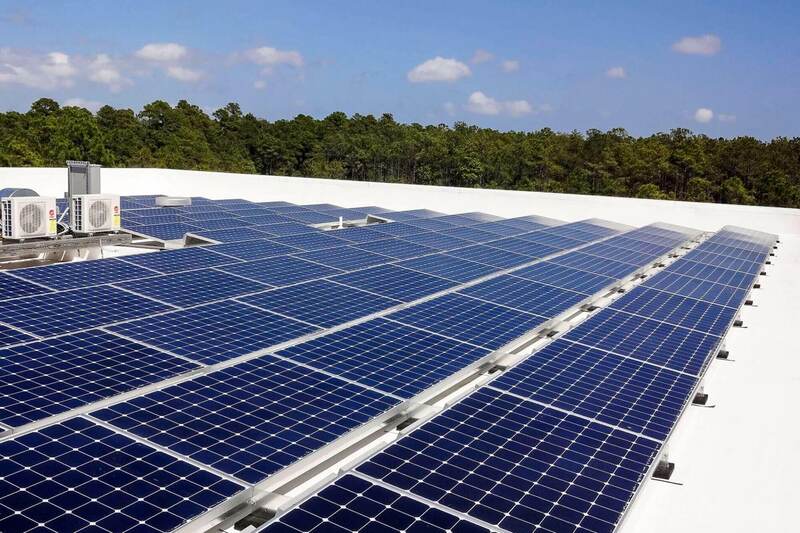 Cape Fear Solar installs the best, most-energy efficient, most durable solar products from the finest manufacturers in the world. often outlasting the roof itself. World-Record Solar Technology on your roof. 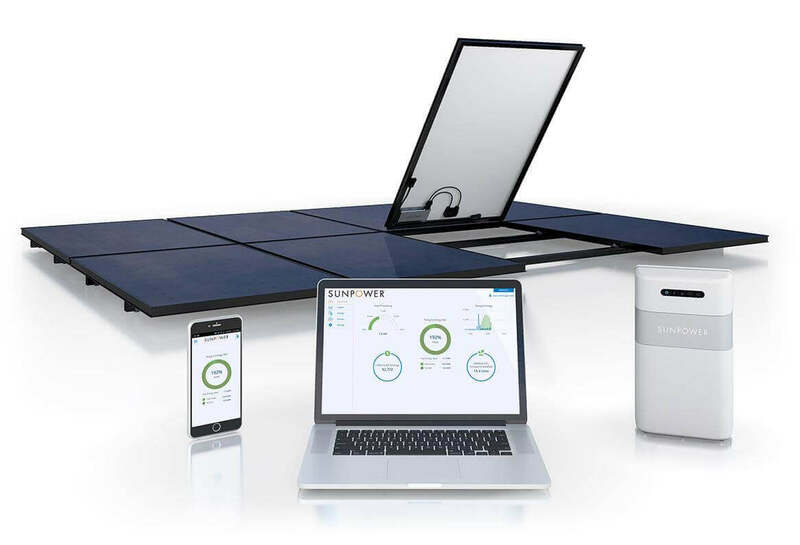 From the moment it’s switched on, a SunPower system generates more energy than conventional panels, and keeps providing value when other panel makes fade! Power and Product Warranty – the best in the industry. Rated #1 for durability withstanding all types of weather. Performance that has no peer. If it is good for NASA, it should be good for your property! Photovoltaic solar panel generates electricity from absorbing the sun’s energy. We offer custom designed and installed grid-tied solar electric systems for residential, commercial and industrial applications. 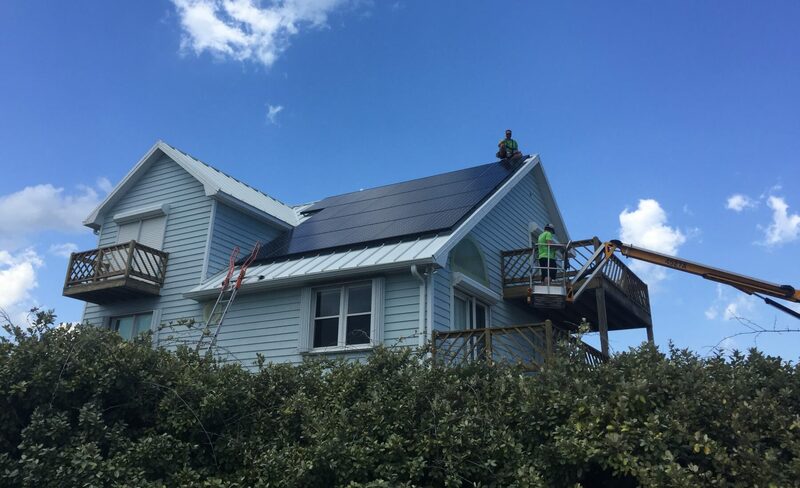 With in-house design and engineering capabilities, Cape Fear Solar employs the most advanced professional tools available. Using the latest in CAD technology, and working together with architects, engineers, builders and property owners, we are able to seamlessly integrate our designs to assure the installation is not only technically sound, but also aesthetically pleasing. Ready to go solar? Schedule site visit. Ready to start saving today? Fill out our form and our solar consultants will contact you shortly. If you can wait no more call us at 910-409-5533, we are ready to assist you! Cape Fear Solar is the only Tesla approved charging station installer in Southeastern, NC. 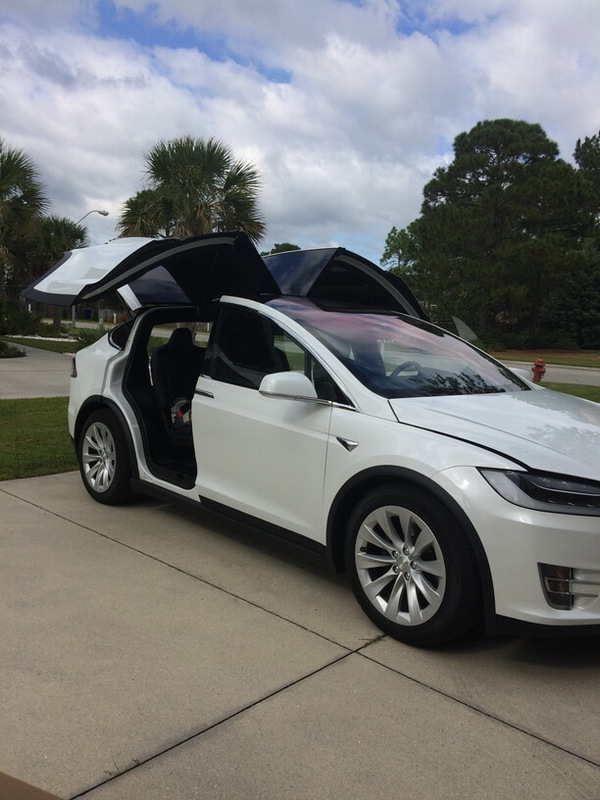 Our team has been trained to install Tesla charging equipment and adhere to strict quality, permitting, and inspection requirements. We can install Tesla chargers at your home or place of business. Many of our customers choose to install solar panels to keep their Tesla charged without seeing a major impact on their energy consumption. For everyone that wants true energy independence and control over their power. 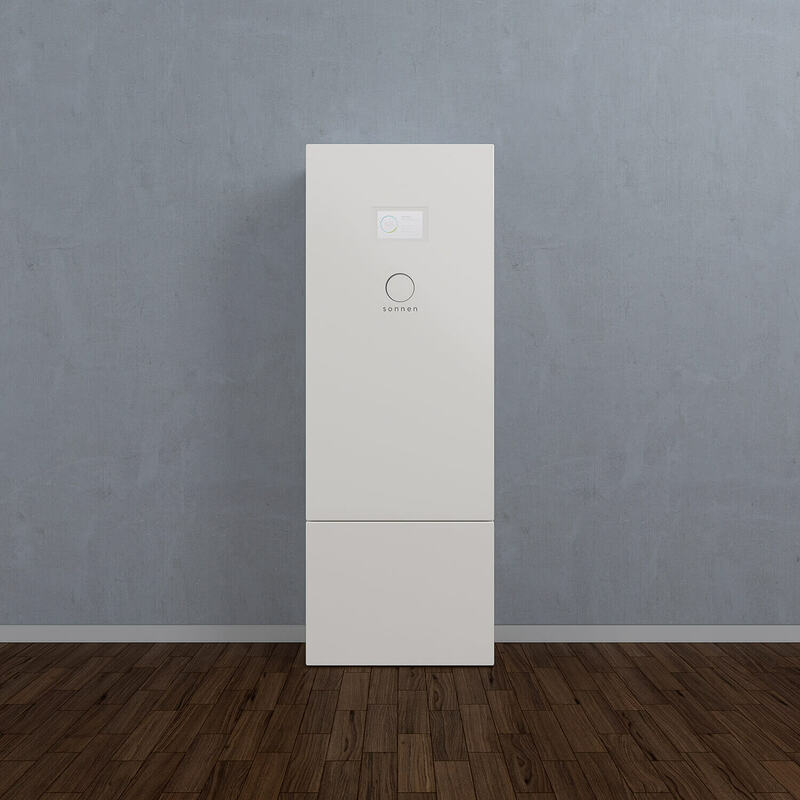 More and more homeowners are choosing a solar system with a battery bank because they not only save money when the grid is up, they have power during outages for their critical needs such as refrigerators, lighting or an Internet modem. Battery storage gives you comfort and peace of mind especially in our hurricane-prone area. Contact us to discuss a solution fitting your situation. While we are on the roof installing your solar panels, for a little extra, solar attic fans will save you an even greater deal of energy = money in your pocket. 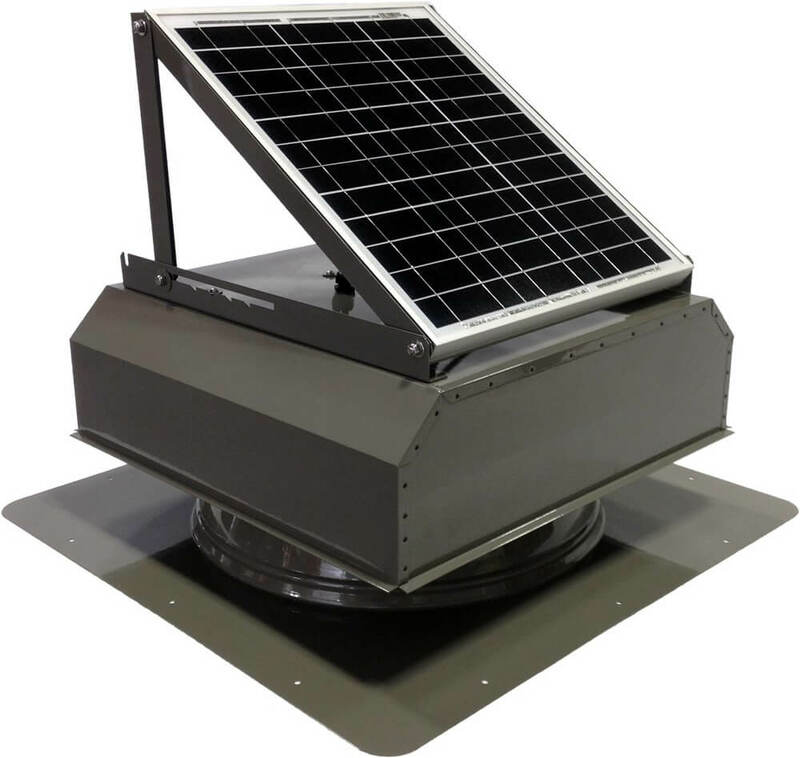 A solar attic fan costs nothing to operate while protecting your attic from heat and moisture damage when there is inefficient air exchange and ventilation to expel heat and condensation from the attic. 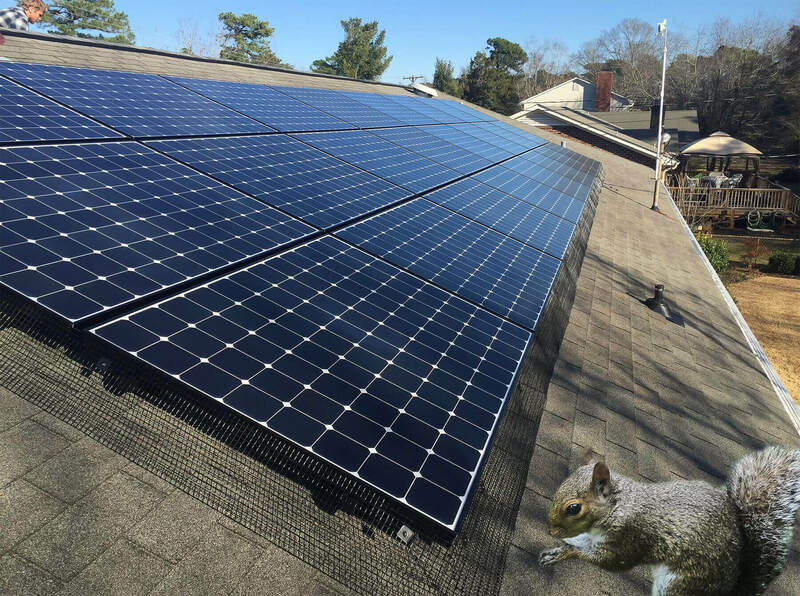 We have found that squirrels can be a real threat to installed solar systems. On multiple occasions, we have seen cables chewed by these rodents affecting the system’s production. In some cases even resulting in reduced output from the array. If you are experiencing high squirrel activity in your area, we recommend you consider installing a squirrel guard. Have a system installed by someone else that is not properly functioning? 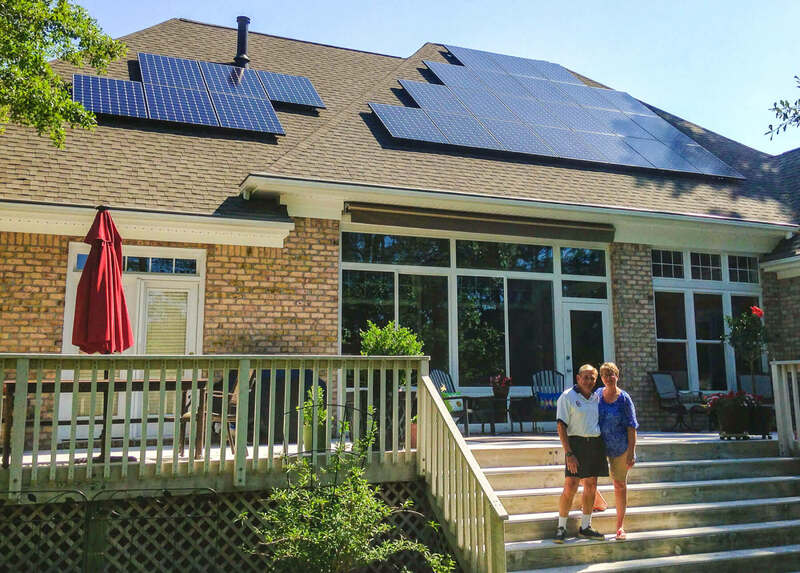 Although we would prefer not to be fixing systems installed by others, we understand that there is nothing better than a happy customer enjoying free power from the sun, so call us if one day you regret that you didn’t hire us first! 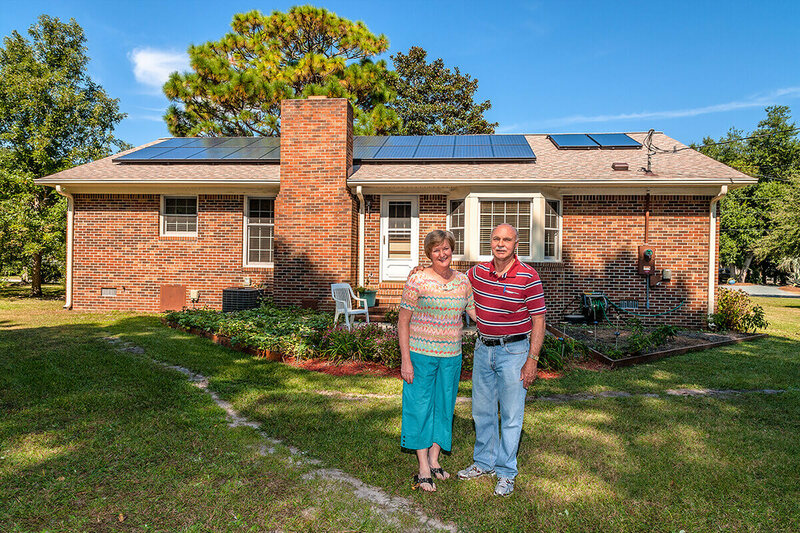 Ready to go solar?Contact us to schedule a site visit.